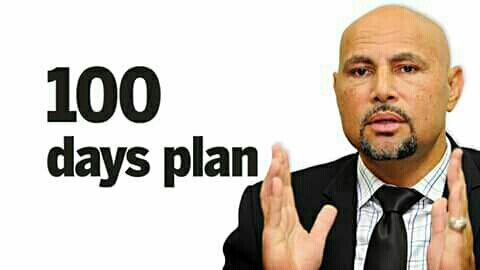 “The Alternative Government has gone through the fake promises of the 100 Day Plan line by line and compared them to the bed time stories releasedthis week by the Treasurer to the media. In a spirit of expose, oppose and propose, we have prepared a detailed table that examines the promises of the plan. While there have been some welcome accomplishments, generally the 25 points in the plan have either failed or there is simply not enough information to judge if the plan has had any impact. “As I have pointed out several times since the 2018 Budget, the Treasurer is telling some amazing fairy tales which he has repeated in this self-serving, self-assessment of the 100 Day Plan. There is a K14 billion broken promise (China Railway loan) that there would be no more tied financing yet that is what the government has done with its latest China deal. “There is a K1.6 billion broken promise of extra debt over and above the 30% debt to GDP ratio promised for his 2017 Supplementary Budget. There is K408 million in lower revenues in 2017 that will flow through to higher deficit in 2017 and higher debt in 2017 – facts that he hid in his Budget Speech. There is a broken promise not to cut funding to Wards” said the Shadow Treasurer.